If you are overweight and inactive you can lose weight just as effectively and fast by cycling work as you can by exercising at a fitness gym. This is the conclusion reached by researchers from the Department of Biomedical Sciences at the University of Copenhagen in a study that has just been published in the scientific journal International Journal of Obesity. “This is good news to the many overweight people who may not have the time or inclination to join a fitness centre, because they also have to pick up their children and cook dinner after work. Our results show that it is possible to combine transport to and from work with effective physical exercise”, says Professor and Head of Department Bente Stallknecht. The study involved 130 overweight people who not only inactive, but net the criteria of having high body fat percentage and low oxygen uptake. The participants were divided into four groups of which one had to cycle to and from work. Two other groups had to do physical exercise five times a week, one at high intensity, the other at moderate intensity. The last group made no changes to their inactive lifestyle, and thus functioned as the control group. 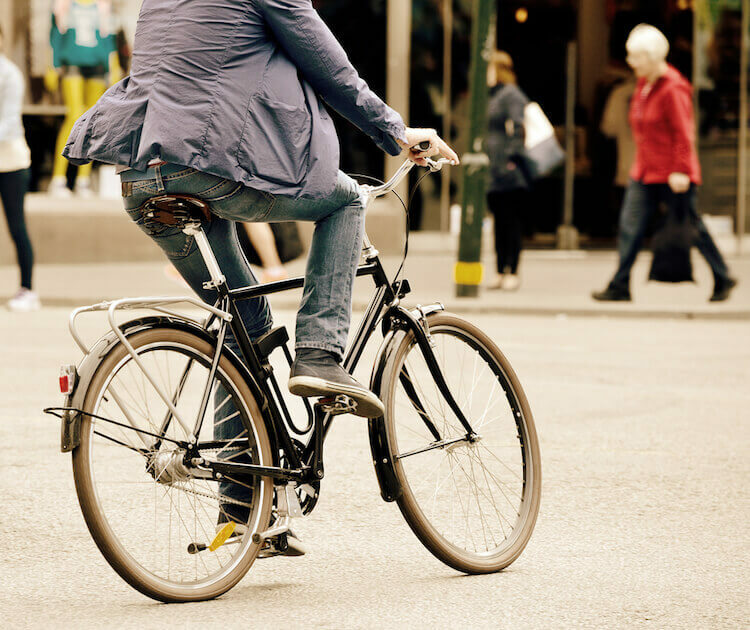 The groups that cycled and were physically active during their leisure time burned the same amount of calories a week during these activities; only the intensity and form of physical exercise varied. Throughout the test — using the heart rate monitors, among other monitoring devices, the researchers checked that the participants met the requirements and did the physical exercise they were asked to do. After six months all groups, except for the control group, had less fat mass. The fat mass had been reduced by almost 10 pounds (compared to the control group) in the group doing high-intensity leisure time exercise, by almost 6 pounds in the group doing moderate-intensity leisure time exercise and by almost 10 pounds in the group riding the bike to work. The difference between the three physically active groups was only statistically significant between the two groups doing leisure time exercise. “All forms of physical exercise are better than the control group, but high-intensity exercise is statistically better than moderate-intensity exercise. 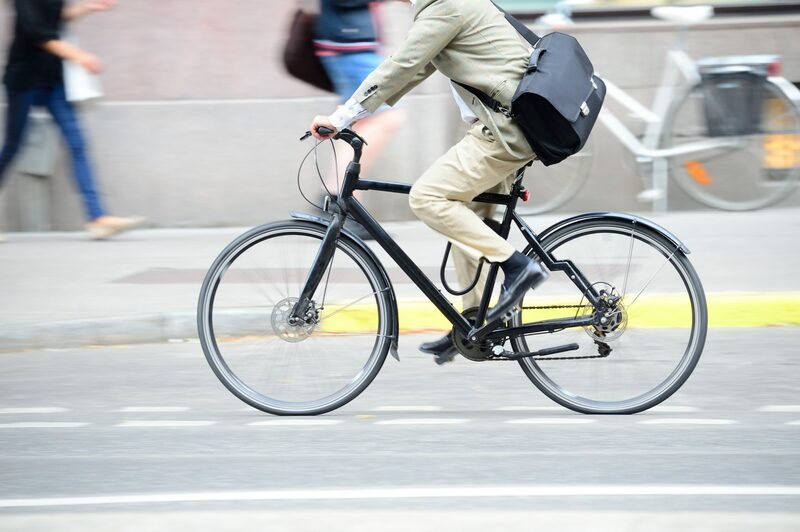 And riding the bike to and from work is at least as effective a means for reducing fat mass as exercising during your leisure time”, says Research Assistant Jonas Salling Quist from the Department of Biomedical Sciences who participated as PhD student and author of the study. The study is part of the research program Governing Obesity funded by the University of Copenhagen Excellence Program for Interdisciplinary Research.